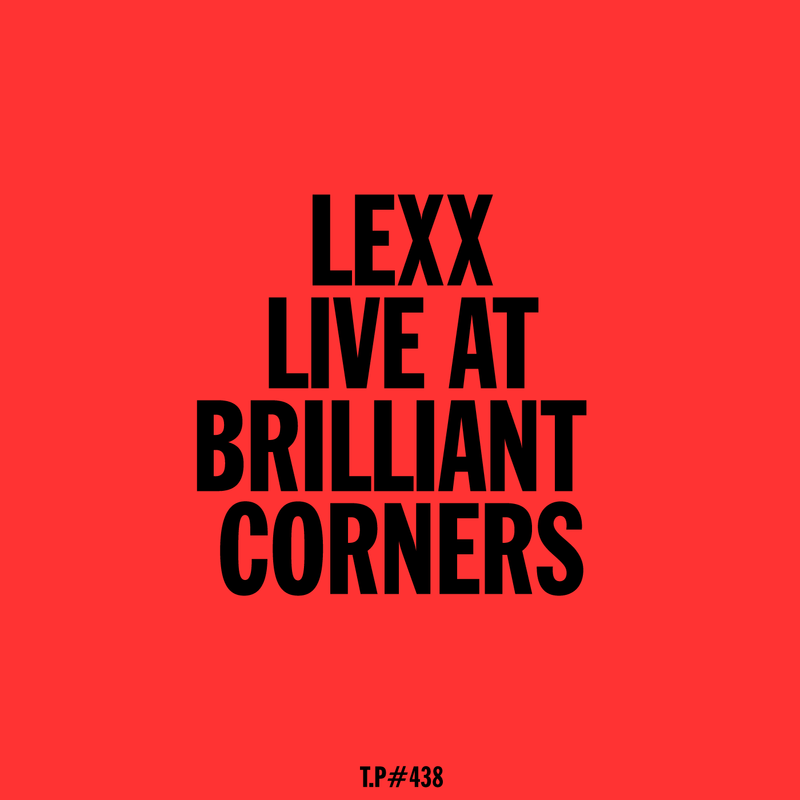 A few weeks back Lexx and I did a night at Brilliant Corners. It was a lovely night so here’s a recording of Lexx’s set. Fine music as every from the Swiss chap.